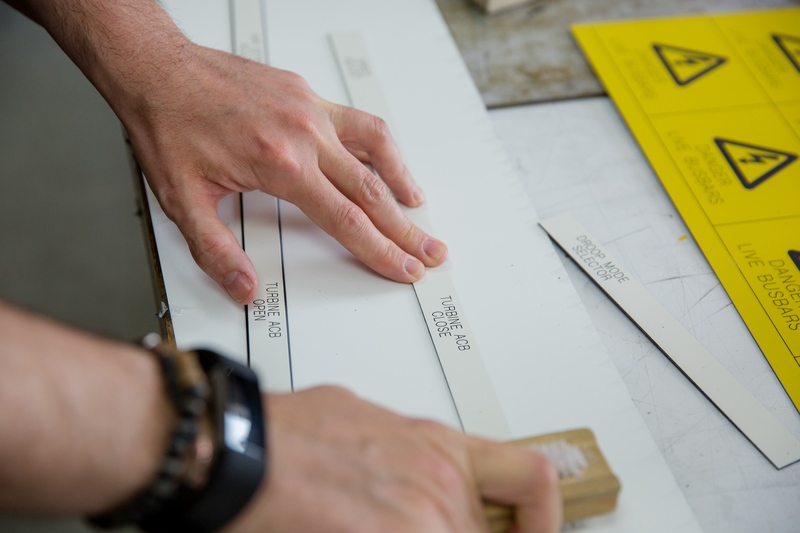 We engrave on a multitude of rigid and flexible laminates to meet your bespoke requirements. 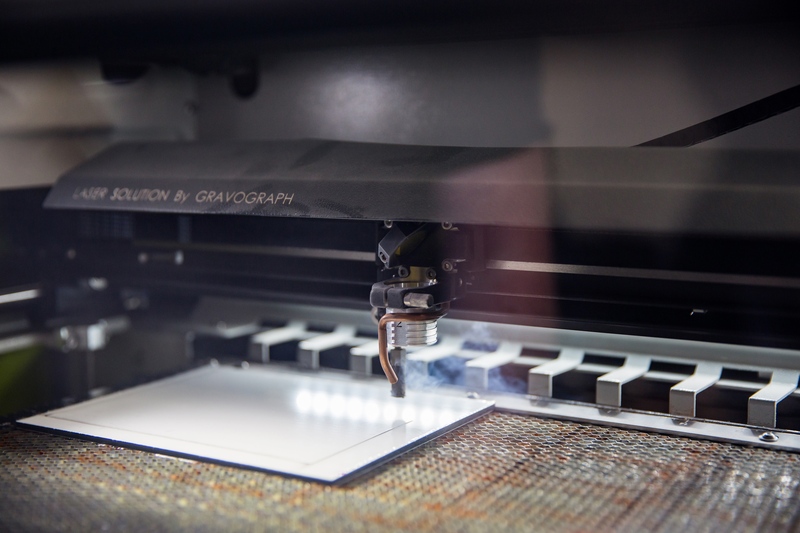 Laminates can be engraved exactly to your specification. 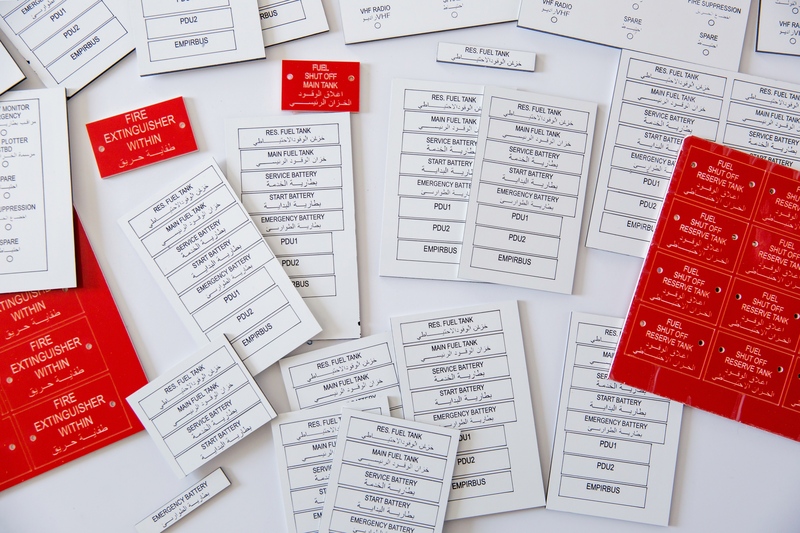 Durable, engraved labels and tags available in a wide range of materials from rigid and flexible laminates to brass and stainless. 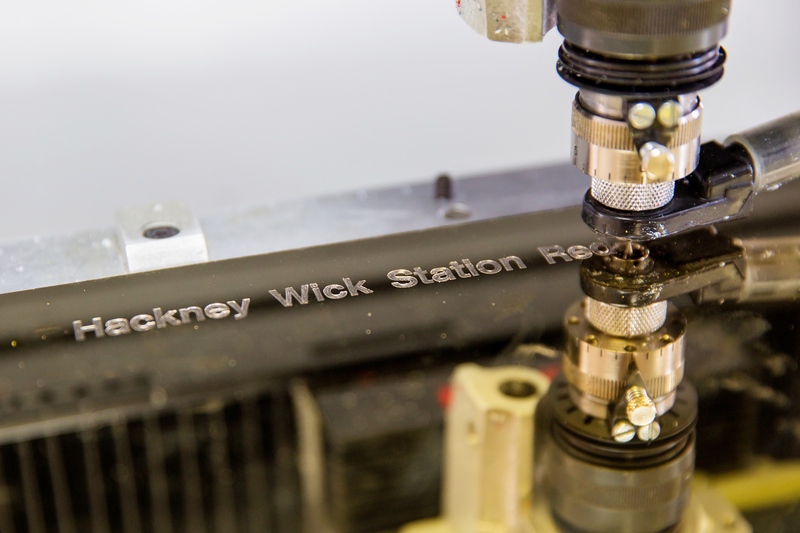 We can work to your exact specification. 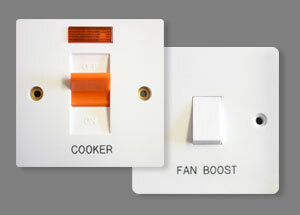 We engrave thousands of switches and sockets every year and they can be colour infilled to your requirements. 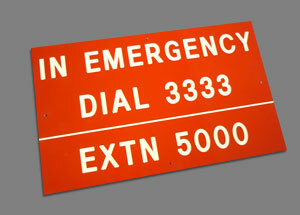 From one off’s to multiples call with your enquiry. 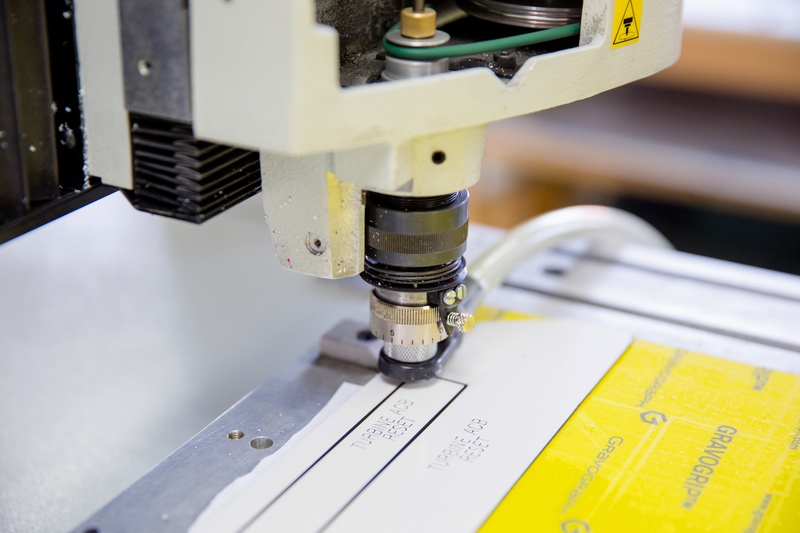 Bespoke engraved labels for electrical applications, using your specified materials we can incorporate all types of technical symbols, logos and different languages. 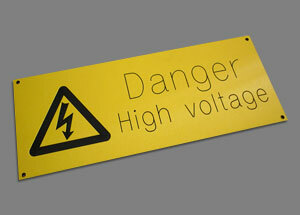 We manufacture here on site Serial Plates and Asset labels/tags in various different materials. 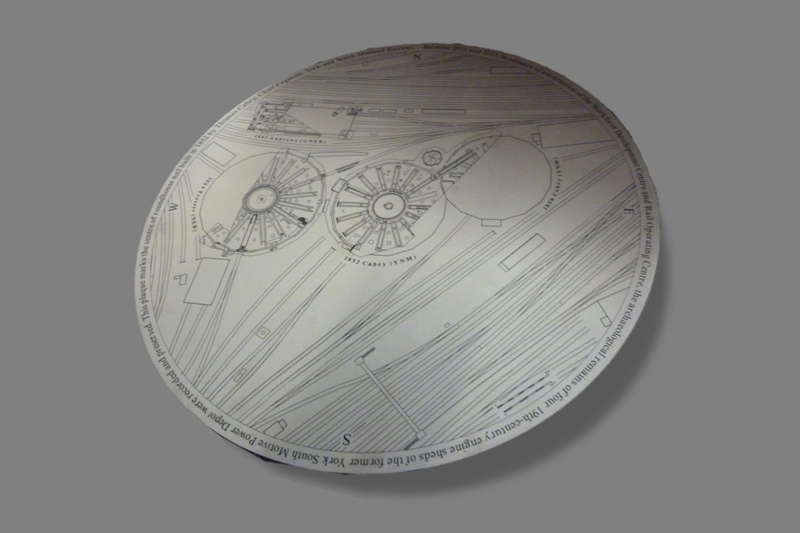 Control Panels and Mimic Plates. 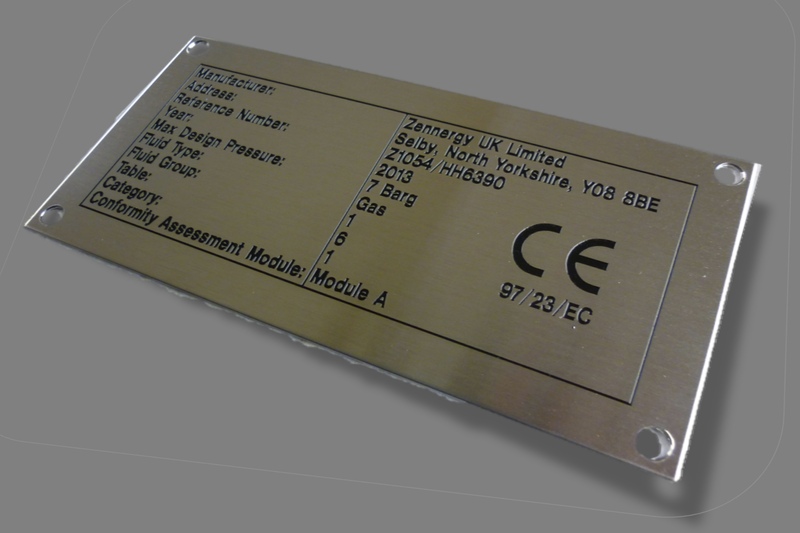 Our experienced engraving team use Stainless Steel for many applications from nameplates to plaques and identification and serial plates. 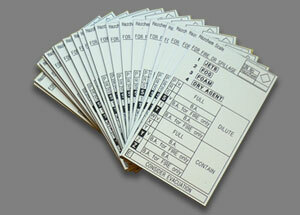 We can provide specific material grades for your application. 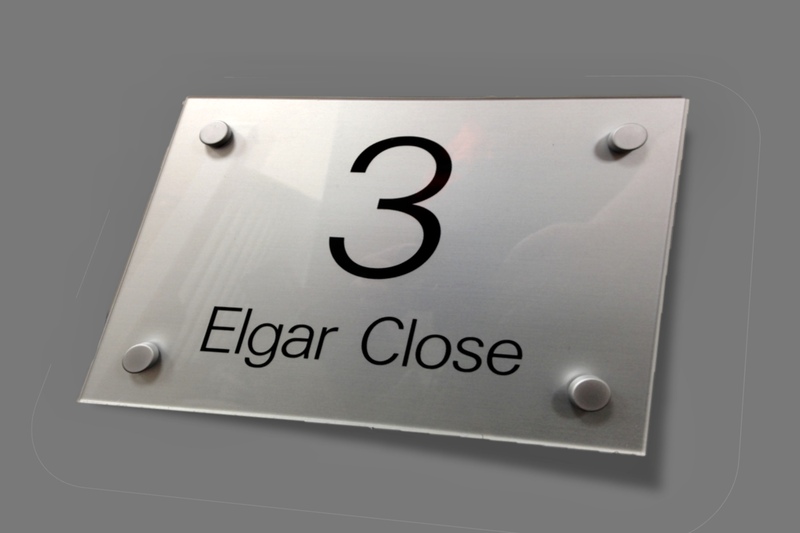 Manufactured from a beautiful gloss perspex these plaques fit perfectly in contemporary buildings. 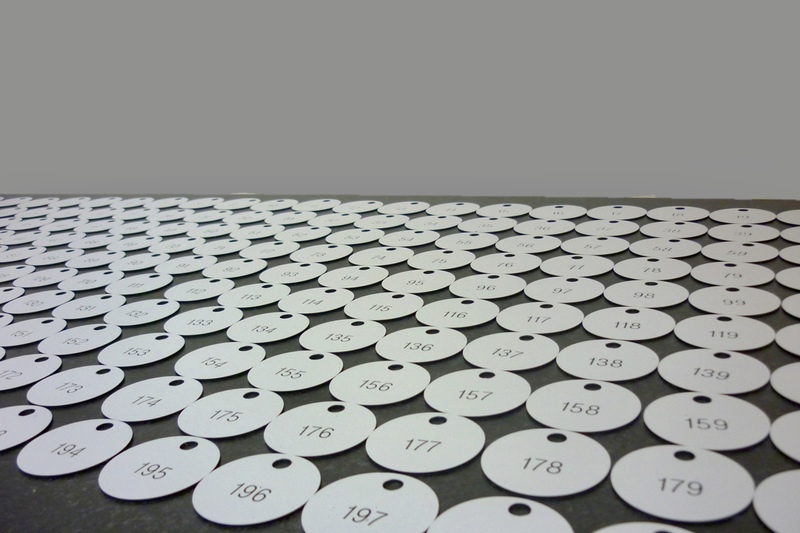 We manufacture all types of key fobs in many different materials and sizes.